Returning to Belfast’s Extended Play is always a pleasure. And with this new release from Tabb both label and artist have excelled themselves. Music should always be exciting whether that pleasure is up or down and Tabb produces those sensations all in one as playful synthesizers lean on heavy-duty rhythms and gritty drum machines. A contrasting sense of yearning is also to be uncovered beneath the jaunty keys that inform Just Arrived as booming kicks, crisp hats and a rigorous genre busting approach all ratchet up the allure. 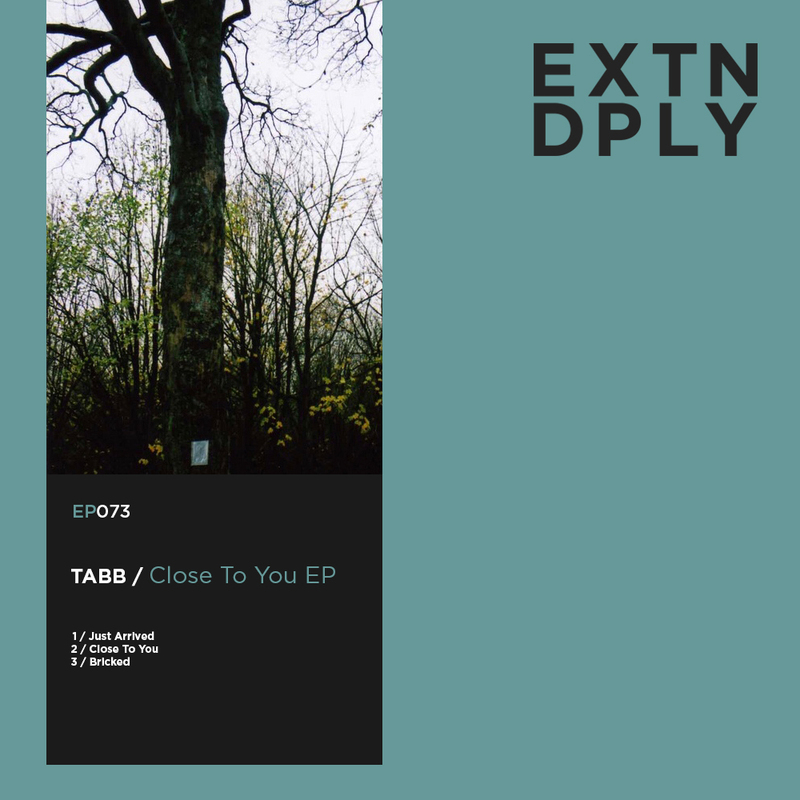 Close To You comes then excites with an almost eighties approach to electronic melody, while the very wonderful bizarreness of Bricked completes via tempting, syncopated basslines dishing out a nod to Hi-Nrg in true downtown, in the heat of night, fashion.